Simon G reflects the American spirit. After immigrating to America, Simon Ghanimian began working in the diamond industry. While he originally planned on being an engineer, Simon fell in love with his work and took the knowledge he gained and founded his own brand. 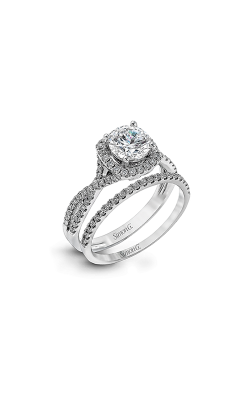 Today, Simon G is one of the most well respected names in jewelry. Each piece is handcrafted, uses 100% conflict free diamonds, and uses only the highest quality materials. Simon G is renowned for quality; what sets each piece apart is not just the quality of the materials but the attention to detail paid to each individual piece. Kevin's Fine Jewelry is proud to offer multiple Simon G collections, including items from the popular Vintage Explorer collection. Rings from this collection are offer vintage looks with modern charm. These vintage inspired rings are elegant and slender, with special attention paid to the fine details on the banding. 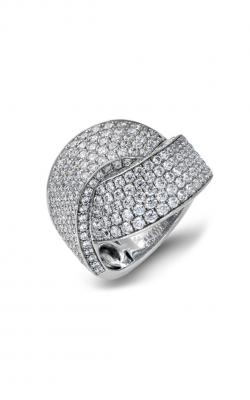 Many of these rings feature elegant side stones, which draw the eye towards the large stone set in the center. All Vintage Explorer rings are available in 18 karat white gold, with some varieties also available in 18 karat rose gold. Many rings from this collection feature marquise and baguette cut diamonds, adding to the charmingly vintage look. 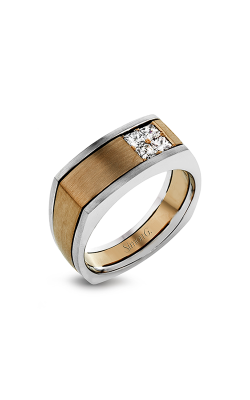 Additionally, we also have several Simon G rings available from the Nocturnal Sophistication collection. These items feature bold, stunning designs that are sure to catch the eye. 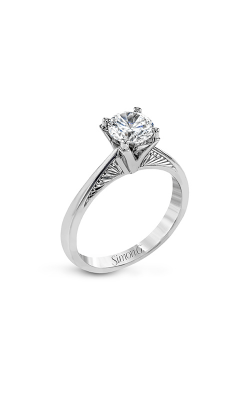 Rings from the Nocturnal Sophistication collection feature large, princess cut stones. This type of cut gives off the look of a solid plane of diamonds, and also helps ensure the security of the stones. These stones are then set upon broad bands which feature stunning side stones and intricate details. As such, the combination of intricate band and large stone allows these rings to quickly catch the eye and demand attention, making them a popular choice for engagement rings. 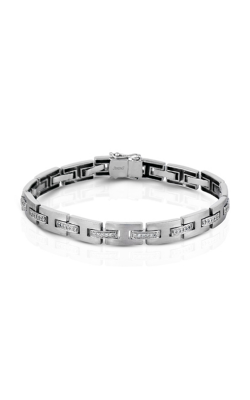 Why Shop for Simon G Jewelry at Kevin’s Fine Jewelry? We at Kevin's Fine Jewelry take pride in providing excellent services and products to our clients. In addition to fine jewelry pieces, we also offer a wonderful variety of Swiss-quality watches. Located near Franklin Lakes, Woodland Park, and Little Falls, we stand ready to serve the needs of our community. For more information, please explore our website or contact our showroom directly. We look forward to doing business with you!